Today I want to talk about a popular dietary approach called the Ketogenic diet or Keto diet for short. And Will the keto diet help you lose weight? Before I do that What is the Keto diet? The keto diet is a low carb and high fat diet. Typically consisting of 20-70g of carbs per day. where the body uses ketones for fuel rather than glucose. But will the keto diet help you lose weight? when the calories are matched/ the same. 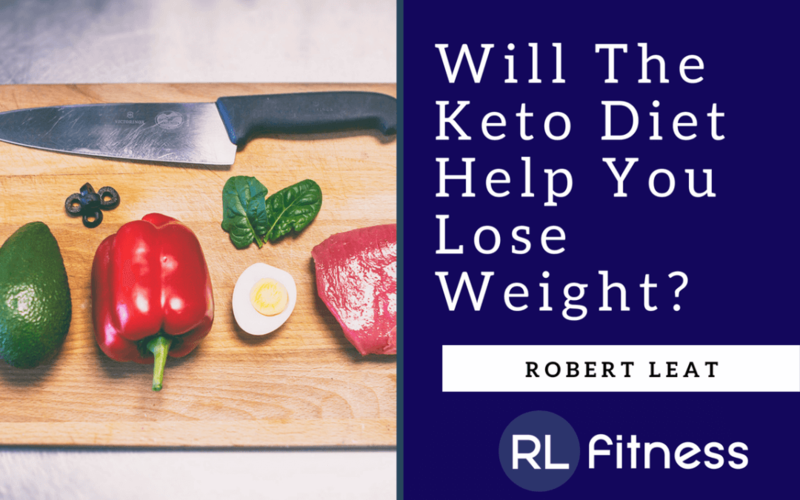 Generally with keto diets you will lose weight slightly quicker but most of this is due to loss of water and glycogen depletion. In other words water weight not body fat. Some believe that the drop in insulin levels and rise in ketones leads to fat loss. But there is no difference between keto and other diets as long as your calories are the same. and due to eating more fat and protein you feel much fuller and more satisfied by food. So if you want to lose weight you need to create an energy deficit (burn more than you consume) Keto is one way to do this but you can eat carbs and still lose weight. 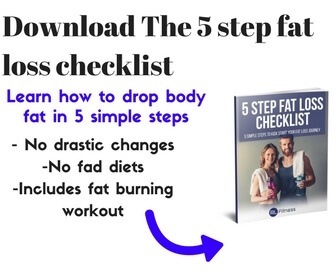 Click the image to download your 5 step fat loss checklist.